The Basketball Spotlight tournament season has come to an end and now it’s time to give out our awards for the season. We will begin with the Class of 2018. 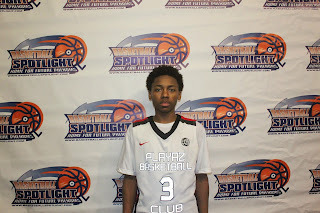 Quinerly won several Spotlight titles while playing first with the Playaz then rejoining his Supreme Team partners with Team IZOD. The smooth shooting combo guard hit one of the biggest shots in Spotlight history when he nailed a trey at the buzzer during the AC Showcase. During the course of the season he impacted the game every time he stepped on the floor and was a proven winner. Since 6th grade we pegged Reid as the best prospect in the region and he lived up to the hype. This season he took it to the national stage as he dominated the Spotlight circuit, AAU Nationals and several national camps. This kid has already picked up a few Division 1 offers and received “The Stamp”. He’s one of the best prospects to come through Basketball Spotlight period. Team Final as a team wasn’t as successful as they were in the past but Reddish still came to play every tournament and put up the necessary numbers. He turned up his intensity and tried to carry his squad to victory every time he stepped on the floor. Reddish is another member of this very special Class of 2018. This kid has star written all over him. While reading his Diary Of A Baller we learned how intelligent this kid really was. 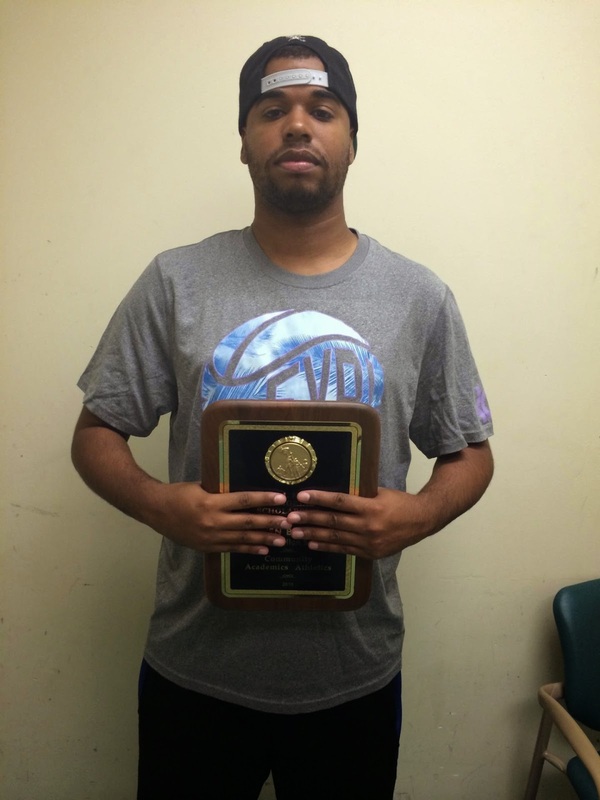 He epitomizes the term student athlete because of his work in the classroom and on the basketball court. It was a privilege having him as a part of Basketball Spotlight that last few years and his parents must be extremely proud. The parity on our circuit made this a tough decision but when you look at his team last season and the progress they showed this year it was a great choice. Brevard led his young squad to several championships including the Tip Off Classic and Funsport. I had to manage different egos and keep everyone motivated in which he did a good job. 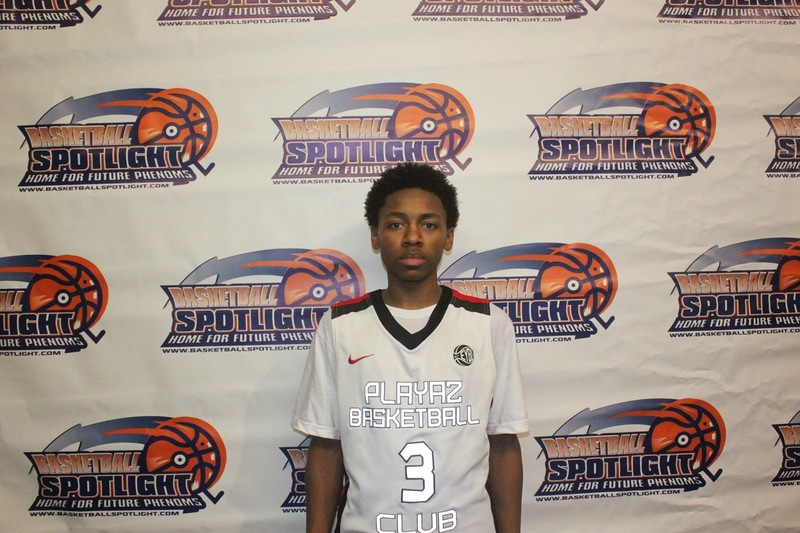 At the AC Showcase Bagley showed he was the #1 player in America. He played above the rim all weekend and provided us with some of the best highlights in Spotlight history. This kid’s dominance carried on for the rest of the season as he led WACG to another AAU final four. He also received “The Stamp” and will go down as one of the bets in Spotlight history. James spent his season making a name for himself by breaking down defenders. It was impossible to keep this kid out the lane and topped it off by dropping some sweet dimes. His old school style of play is something that’s needed by more guards of today. He’s one of the few that actually helps everyone get better. This kid pulls up from the parking lot when he’s shooting. It was a pressure packed atmosphere in AC and delivered by shooting bombs all weekend. His range and accuracy is tremendous for a player this young. He can hit it deep off the dribble or on the catch. Pride got buckets all season long. Teams tried strategies to slow this kid down but he kept putting the ball in the hole. During the year his confidence seemed to grow and he numbers reflected his new swagger. This kid is just a flat out natural scorer. Sexton used his motor to block shots and grab every rebound in sight. When players thought they easy buckets Sexton flew in to reject shots into the glass. He also hit the glass like a mad man while living up to his name “Live Wire”. You have to appreciate how he approaches the game. Last season Little was just learning the landscape of AAU basketball. But his season he turned into a dominant force on the blocks. He now has decent footwork and touch when shooting the rock. He trimmed down and now runs the floor better. He turned himself into a good prospect heading into high school.